BarkBox is a monthly subscription service that sends goodies right to your door each month for that special canine in your life. 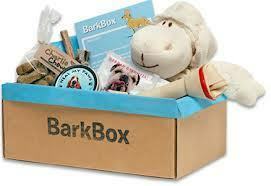 It is just as much fun for us humans as it is for our doggies to see what comes in each surprise box! A portion of proceeds from each box will go to help doggies-in-need. 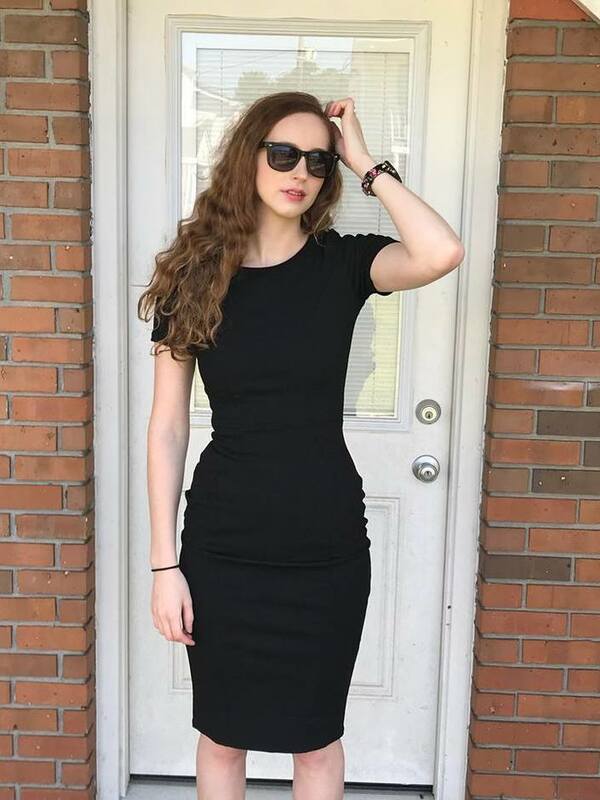 What could be better than that? My Experience: I received a BarkBox to review for the month of May. My dog Banner was truly thrilled with the contents! Our BarkBox included a Planet Dog toy, a package of meaty dog treats from Loving Pets, a big tasty bone from Barkworthies, and a yummy package of doggie cookies from Bocce's Bakery! Orbee-Tuff toys from Planet Dog are USA-made, non-toxic, recyclable, and wonderfully minty (but can be rinsed clean after a play session!) 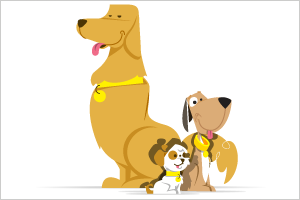 Best of all, Planet Dog donates a portion of each purchase to canine service programs throughout the country. 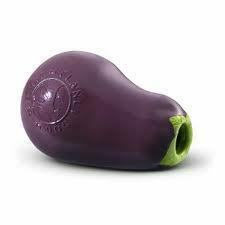 Our Experience: Banner loves playing fetch with this minty, squishy, bouncy funny looking eggplant toy! 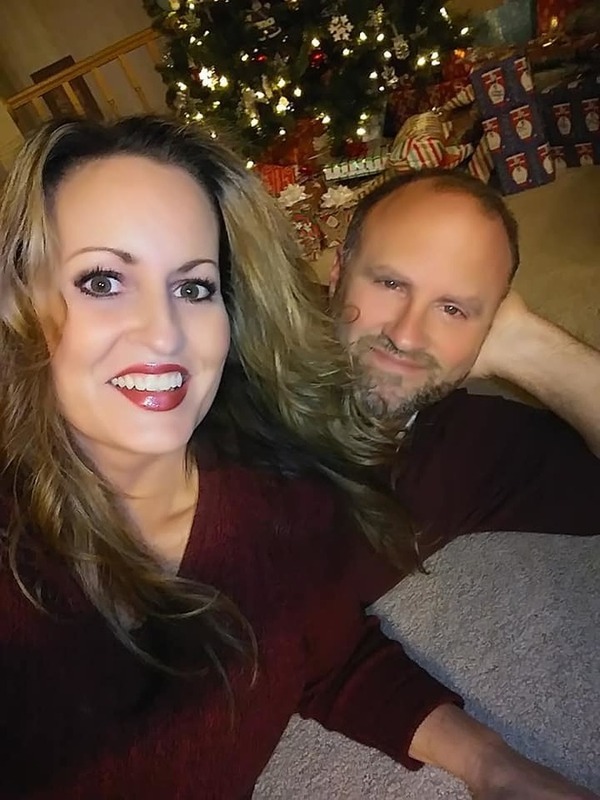 It is a lot of fun. 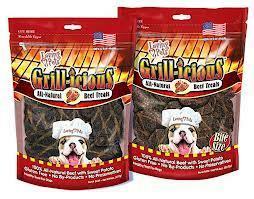 Grill-icious is 100% All Natural and Made in the USA Dog Treat. Grill-icious is made by taking 100% All Natural Chicken, Beef, or Turkey and mixing it with some anti-oxidant sweet potato that are than formed into patties. These Patties can be either bite size or normal size and they are placed on open grilling racks to help reduce fat and give them a delicious, fresh-grilled flavor. These treats are wheat free, gluten free, and do not contain any additives or preservatives. Our Experience: Banner loves them, of course! He gobbled them right down, and even renewed some of his old doggy tricks that he learned as a pup just to wrap his jowls around these delightful treats! Bully Sticks are 100% digestible, all natural, long lasting dog chews that are great for chewing, gnawing and inducing fits of puppy happiness. 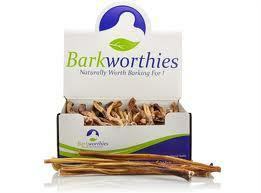 Our Experience: Banner loved chewing on his Bully Stick! He took it into his favorite spot under the shade of our walnut tree, and blissfully chewed away until it was all gone. 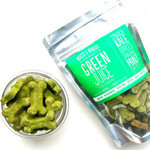 Imagine a green juice...but for your pup! We’ve combined our favorite nutrient & vitamin-packed greens into a delicious biscuit. Spinach, kale, sweet apples, spirulina, omega-3 packed flax seeds and a bit of mint for a clean breath. Did you know spirulina helps boost immunity and has over 100 nutrients? It is easily digestible and is packed with beta-carotene, antioxidants and probiotics. This hard working little biscuit packs a healthy and breath-freshning punch. Our Experience: Hey, I wanted to eat these myself! But, alas, they were for Banner, so I fed them to him as a special treat. He really adored them! And guess what? As I was doling out these tasty biscuits to Banner, my pygmy goat, Petey came sniffing along. He caught a whiff of Banner's green juice yummies and practically begged me for one. So, being the animal lover that I am, I fed Petey a few of these healthful morsels and he was also in seventh heaven over Banner's delectable goodies. I am not sure how Banner felt about sharing, however.